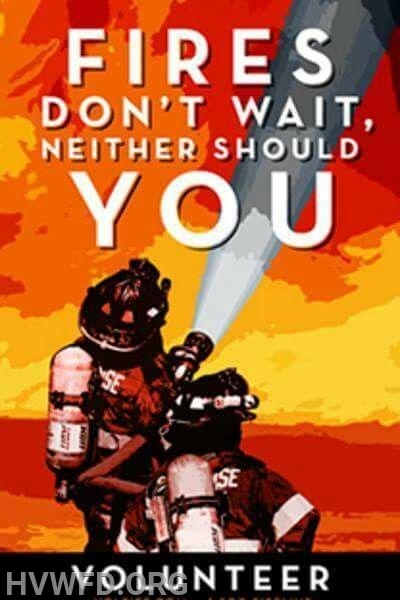 The Hope Valley Wyoming Fire District is actively seeking men and women willing to embark on the journey to becoming a volunteer firefighter. Our department responds to 450-600 emergency calls per year and this requires many trained personnel 24/7/365. We respond to fires, motor vehicle accidents, rescues, hazardous materials incidents and much more. No experience is necessary and training is provided. We also have a junior firefighter program. This program is for both young men and women ages 14-17 year of age. The program provides firefighter training and gives them the ability to assist on scenes of incidents. Once they reach the age of 18, they have built up experience which helps advance them faster as a senior firefighter while giving back to the community throughout their teen years. This program also provides opportunity to obtain community service hours required for graduation. Please help us spread the word by sharing this page or our post on Facebook.